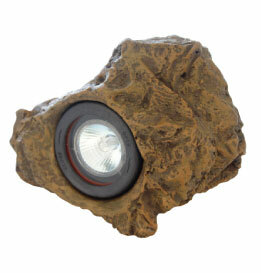 The best feature of the Rock Light is the fact that is looks like a rock! 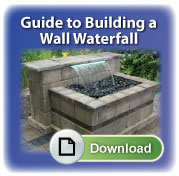 Keeping the light source away from the eye is important to visual enjoyment of a water feature. 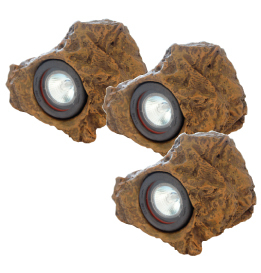 PondBuilder Rock Lights camouflage themselves pretty well into crevices as well as out in the open. 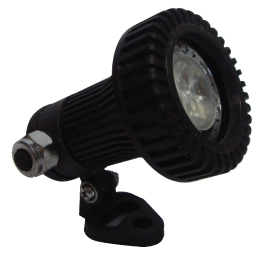 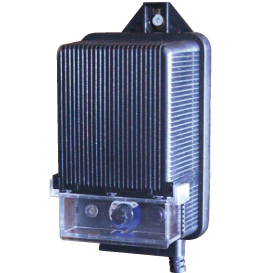 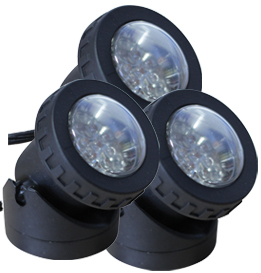 Each Rock Light comes with long low voltage wire leads as well as twist-off fixture lenses for easy maintenance.